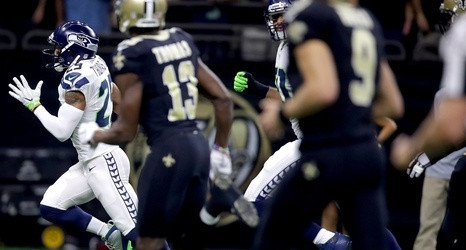 Should the Saints make a run at Earl Thomas? New Orleans Saints fans want the team to go for broke every year during free agency. The hot names on social media in the 2019 cycle (so far) are two safeties: Houston Texans star and hometown hero Tyrann Mathieu, and Seattle Seahawks All-Pro Earl Thomas. Mathieu is likely to re-sign with Houston, so we’ll rule him out. Here’s the case for New Orleans making a run at Thomas, and the argument against such a move. Any interest in Thomas says more about the deficiencies among New Orleans’ safeties than what he brings to the table, and that’s accounting for how talented Thomas is.